This beautiful 3 bedroom, 1 bathroom highset has just been recently renovated. The home has been newly painted both inside and out and has gorgeous polished floorboards that are hard to stain and easy to clean, a must have in any family household. 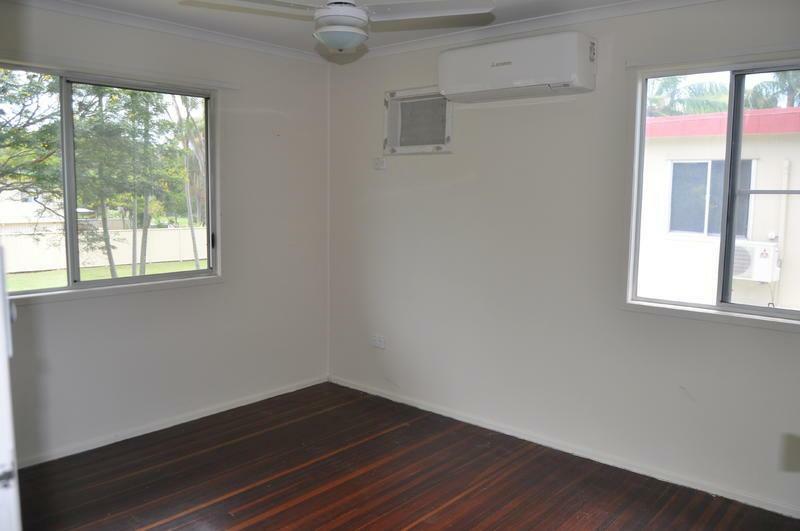 2 brand new reverse cycle airconditioners have just been installed, with the living room one able to cool the whole house. There is a large area under the house with drive through roller doors as well as side access to a large backyard. There's plenty of room to build a giant shed or pool. 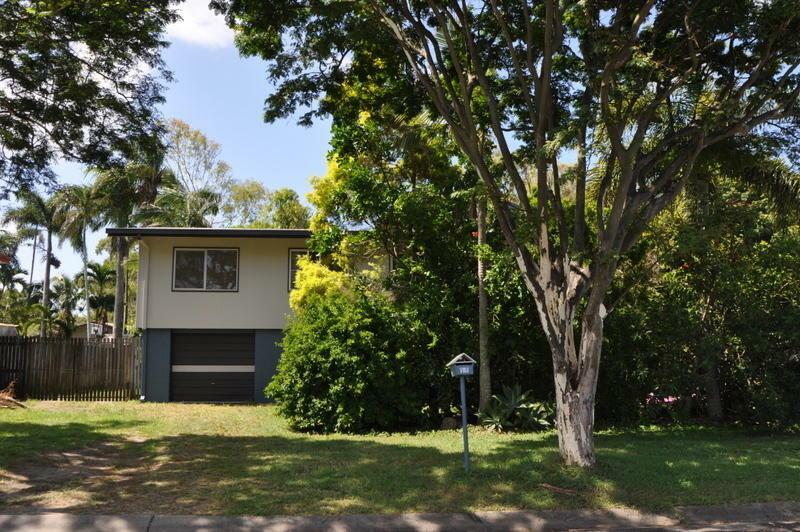 This home is very neat and tidy and located in a quiet street just of Keeleys Rd. - Newly painted both inside and out. - Two brand new reverse cycle a/c. - Large area under the house with drive through roller doors. - Large yard with room to build a pool or shed. - Two bedrooms with builtins.